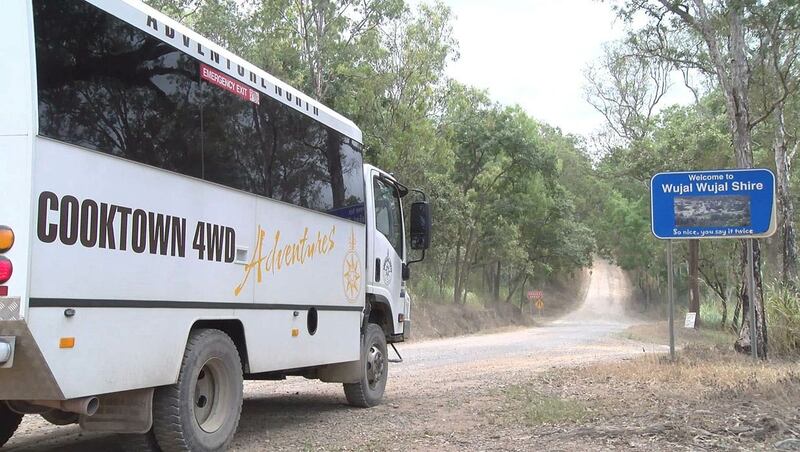 Locally owned and operated since 2004, Adventure North Australia is a small company with a great reputation. 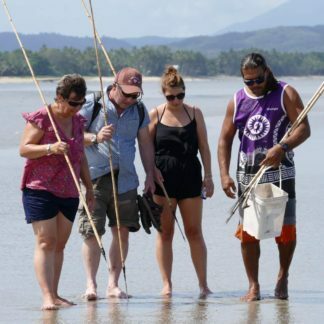 Recognised worldwide as Queensland’s Aboriginal Touring Specialist. 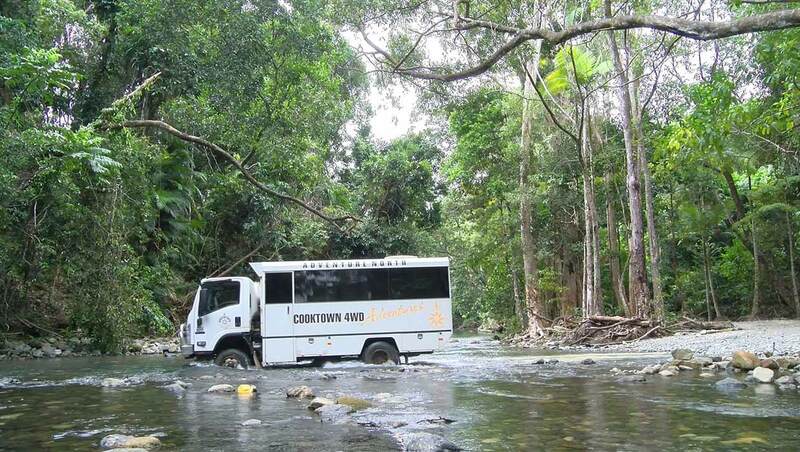 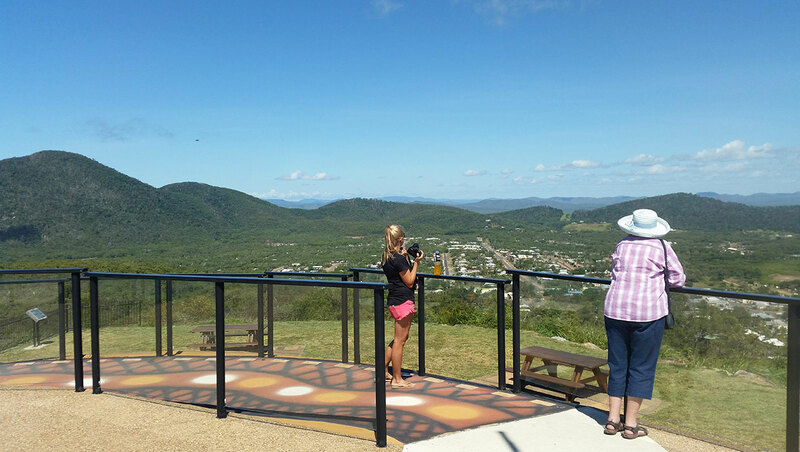 We are also the only operator in the region offering a 1 Day Cooktown Tour, along with our 2 and 3 Day Cooktown Tour experiences. 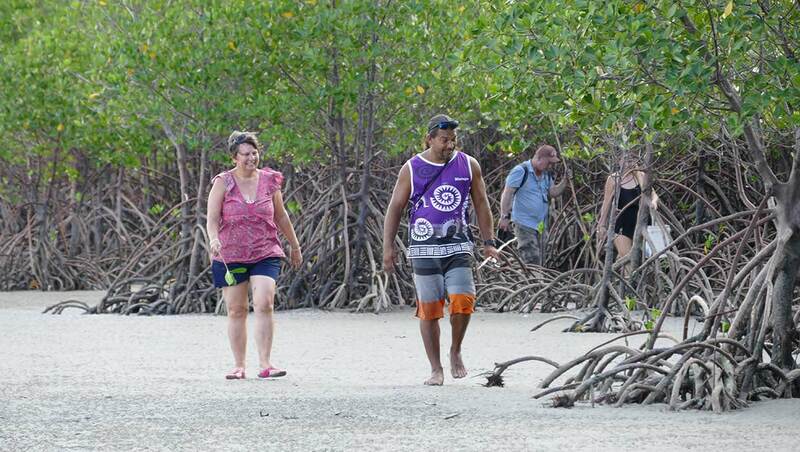 Each of our tours are personally scheduled and arranged by a small team of dedicated staff. 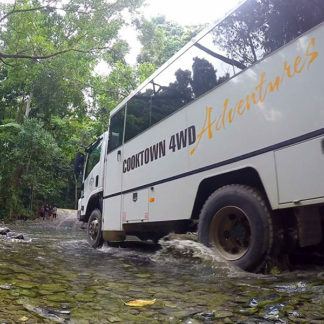 Our experienced driver guides offer an unparalleled level of service. 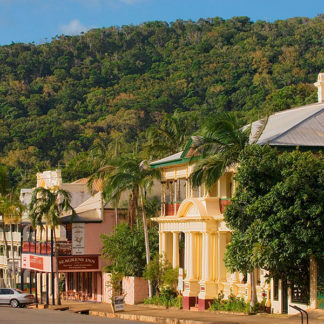 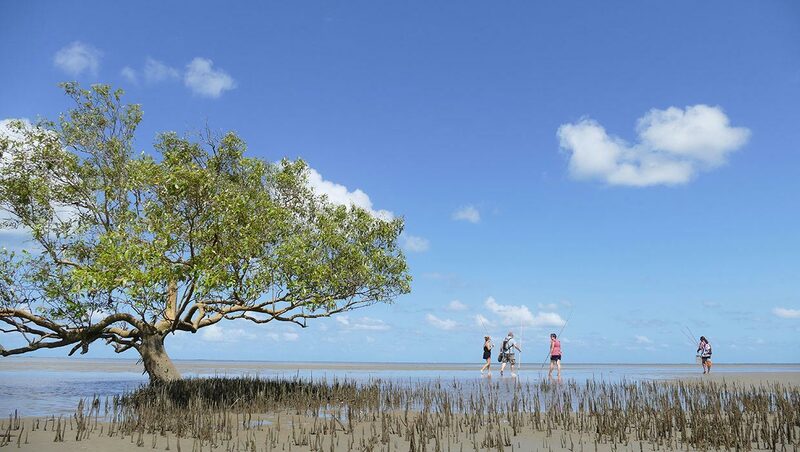 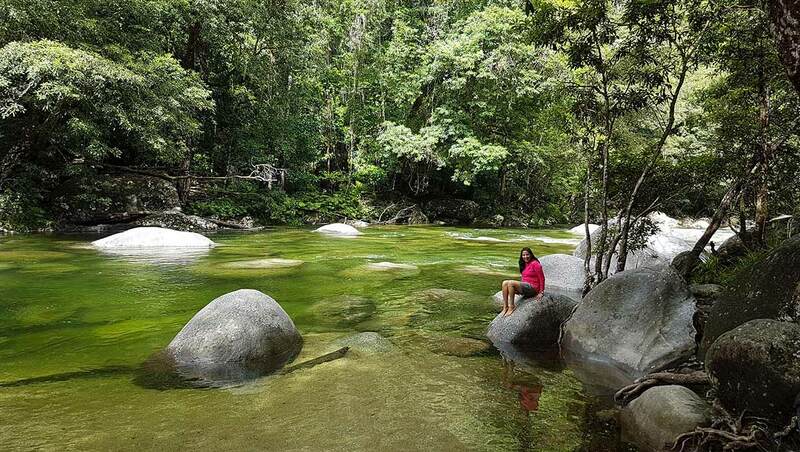 Allow us to assist you in planning your Tropical North Queensland itinerary on our Cooktown Tour Adventures and the Reef and Rainforest packages with our signature Aboriginal tour Daintree Dreaming. 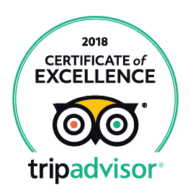 We will ensure that you experience the very best our region has to offer.